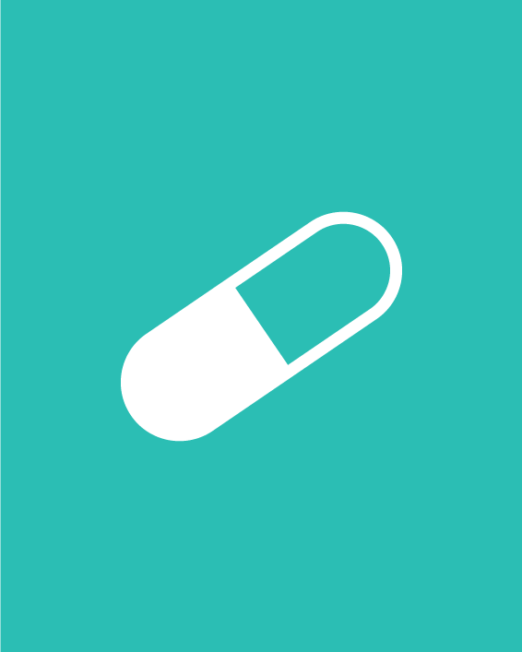 High-CBD Remedy strain is a blend of selective hereditary traits resulting in a high CBD percentage. 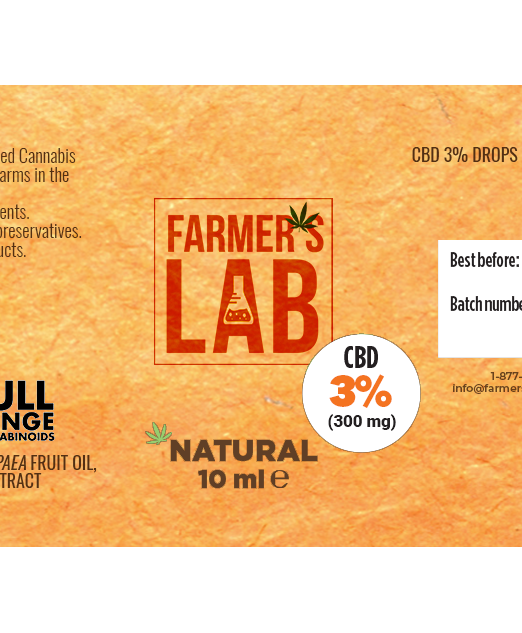 It is a Indica- dominant hybrid that offers relief from pain, stress, depression and anxiety without feeling drowsy. My first time buying seeds online. 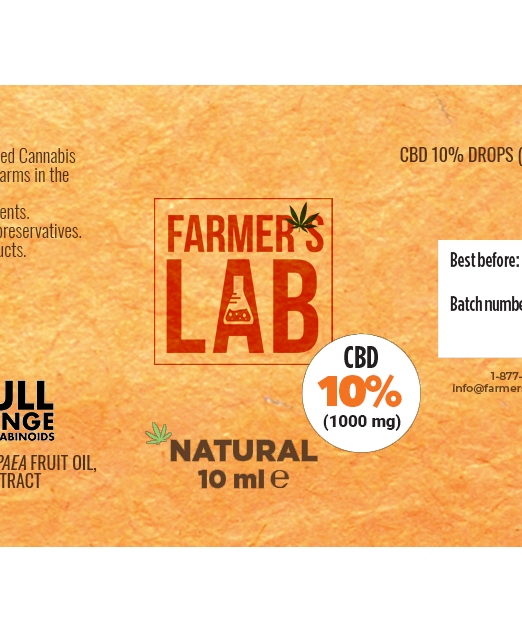 Had a great experience with Farmers Lab Seeds. 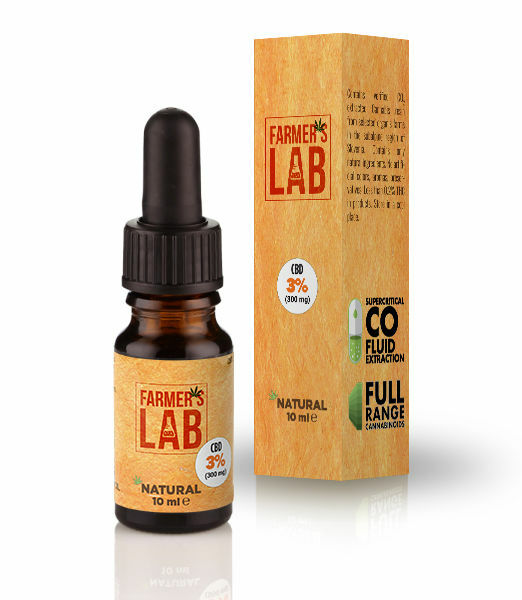 Was looking for a CBD seed that was low in thc and came across Remedy. Looking forward to my grow and finding relief for the chronic joint pain I endure from an accident 15 years ago. I am hoping to ween off some of the anti-inflamatories I have been using for the past few years and grow some wicked bud. Remedy is my favorite strain to smoke when I wake. Works well if you wake up with morning anxiety like me. Relaxes my mind and I can function just fine throughout the day. Hard to find strain but so well worth it if you dont want to take medication. 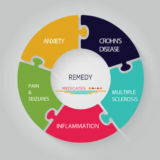 What Is CBD Remedy Strain? CBD Remedy lives up to its name-a perfect strain to relive a multitude of ailments! 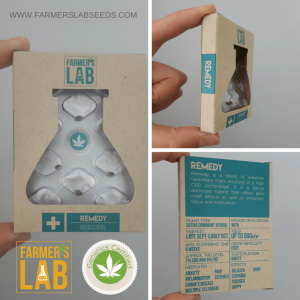 Remedy is an Indica-dominant hybrid that was created by the medical breeders CBD crew. 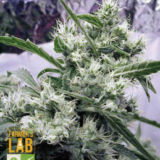 These high CBD seeds are crossed with Cannatonic x Afghani Skunk strains. This Elite strain was bred to have high CBD levels (up to 18% to be exact) and low THC levels (below 1%). 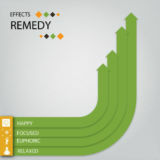 Due to the high CBD levels and low THC levels, The effects of Remedy are non-psycho-active, euphoric and make it a fabulous choice for a daytime smoke. Users find Remedy strain works well for chronic pain, anxiety, stress, depression, and inflammation… a perfect choice for after a long hard day at the office. A Remedy toke can be described as earthy like sweet pine with a floral lemon undertone. 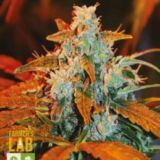 Like all marijuana seeds for sale from Farmers Lab Seeds, Remedy high CBD seeds are suitable for an indoor or outdoor growing system. Some best practices for cultivating CBD-rich cannabis plants include protecting against over-watering and ensuring consistently warm soil in indoor environments. 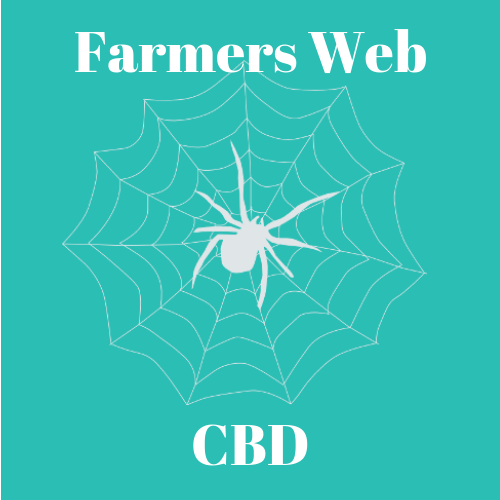 What is the Yield for CBD Remedy Strains? 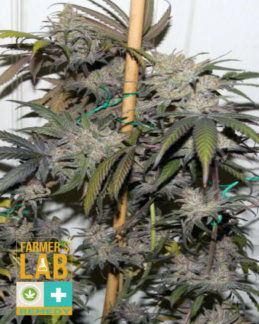 Remedy CBD Strain grows to a smaller-medium height plant with purple leaves. 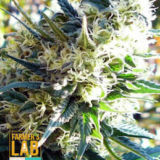 The plant fully matures in 7-8 weeks. 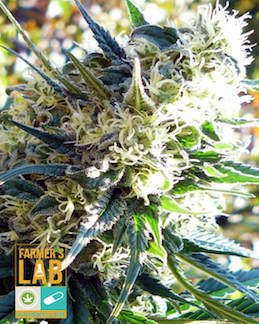 When grown indoors, this strain can harvest up to 400-450 grams per plant. 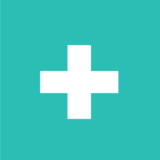 When grown outdoors, Remedy CBD plants can yield around 525-575 grams per plant. 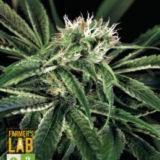 If you are looking for more high CBD seeds to grow your own medicine, check out Painkiller CBD strain from Farmers Lab Seeds!